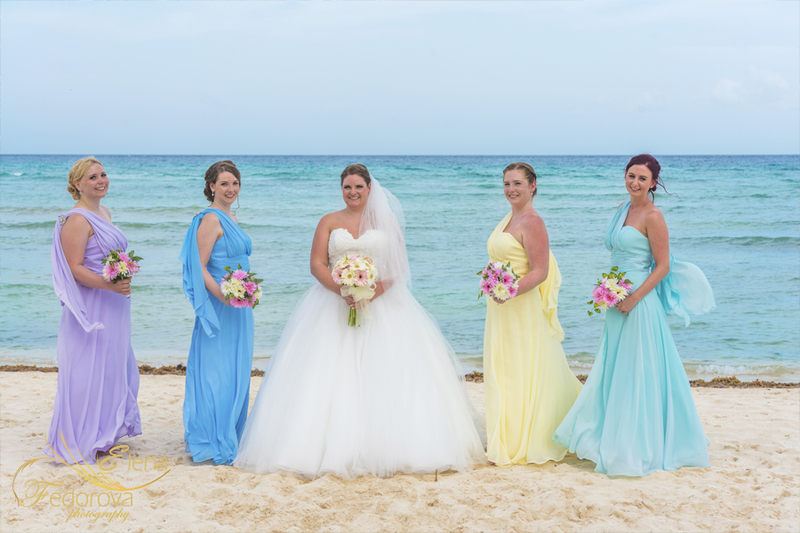 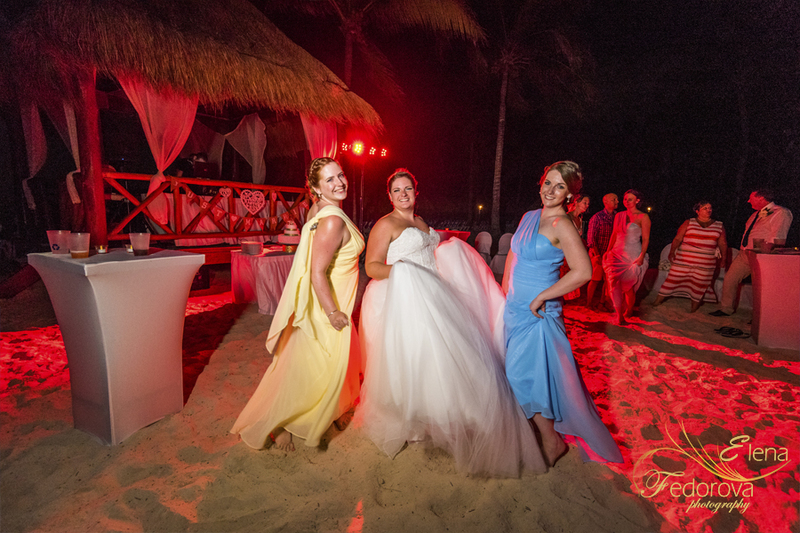 Home page → cancun weddings, playa del carmen weddings, riviera maya weddings, tulum weddings → Grand Riviera Princess wedding. 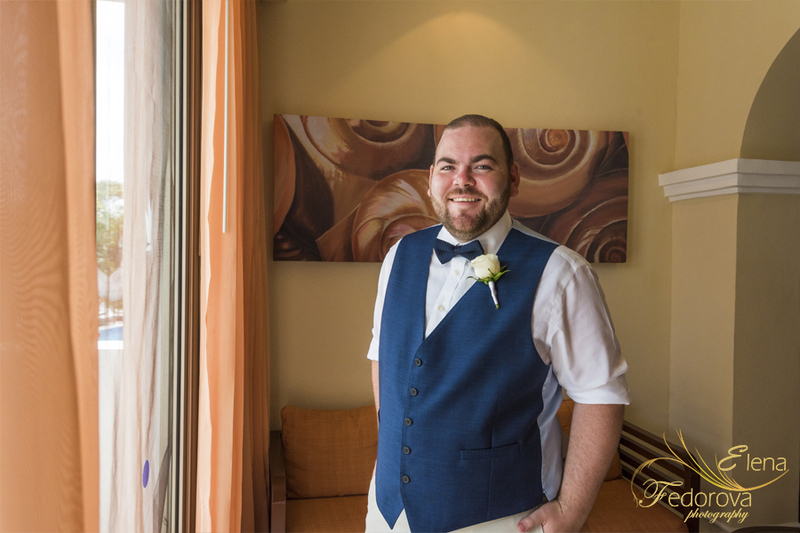 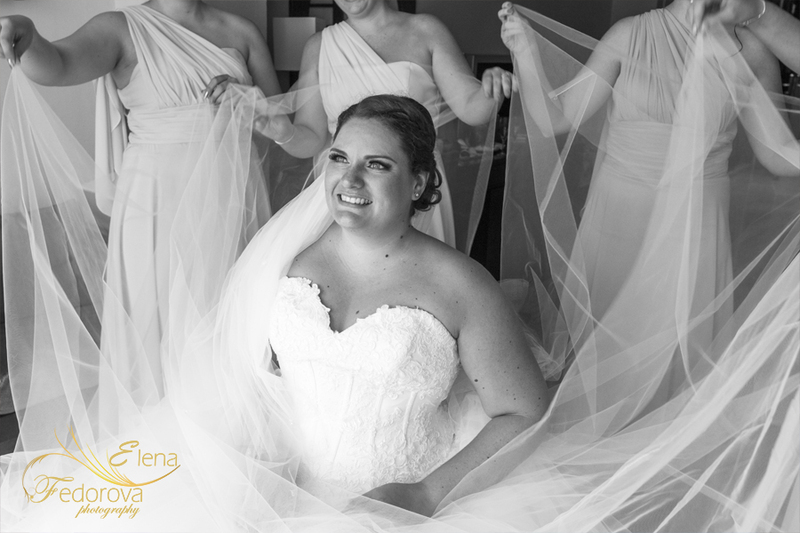 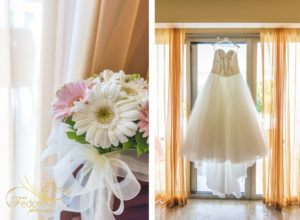 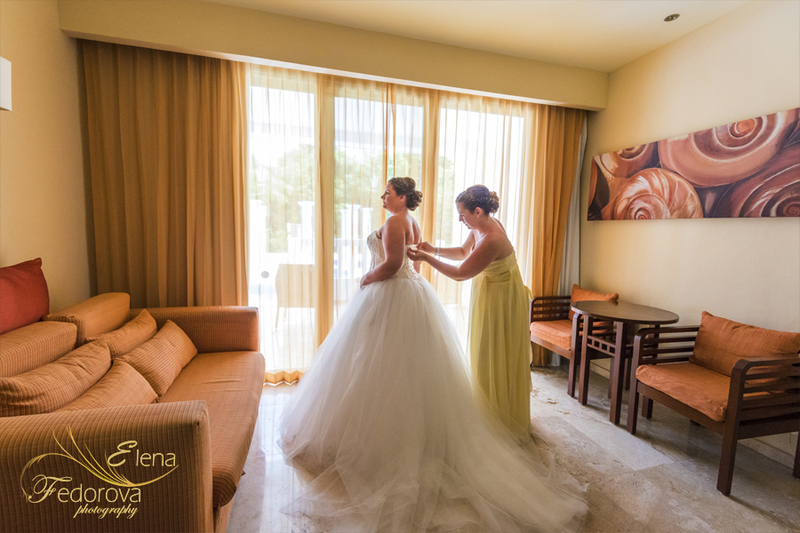 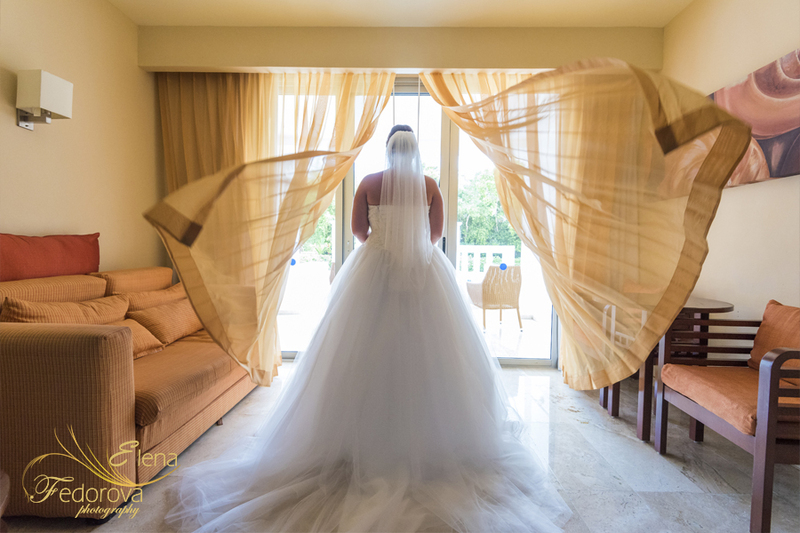 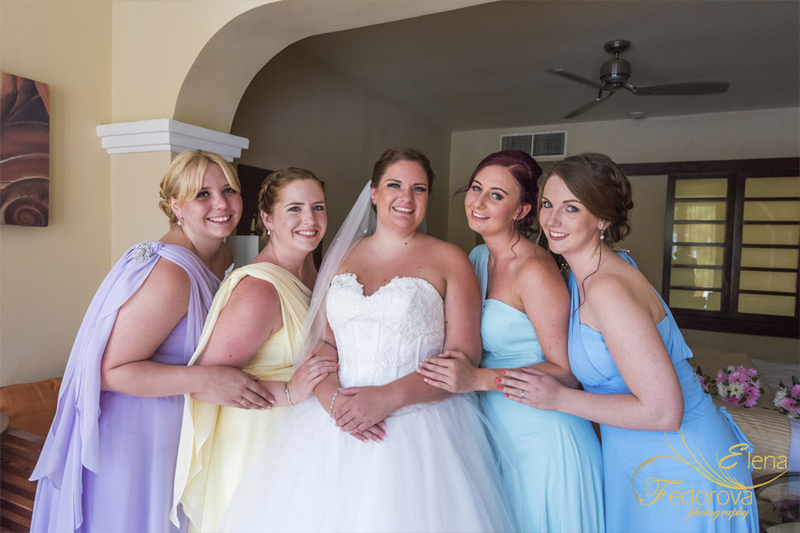 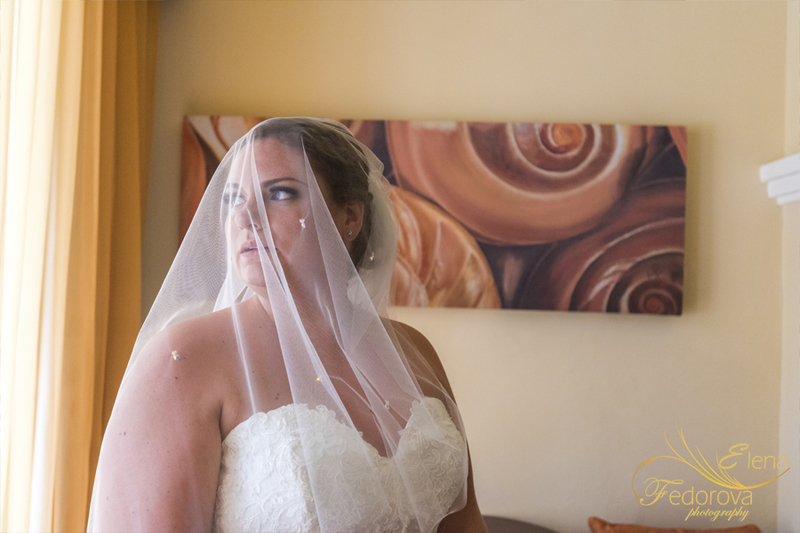 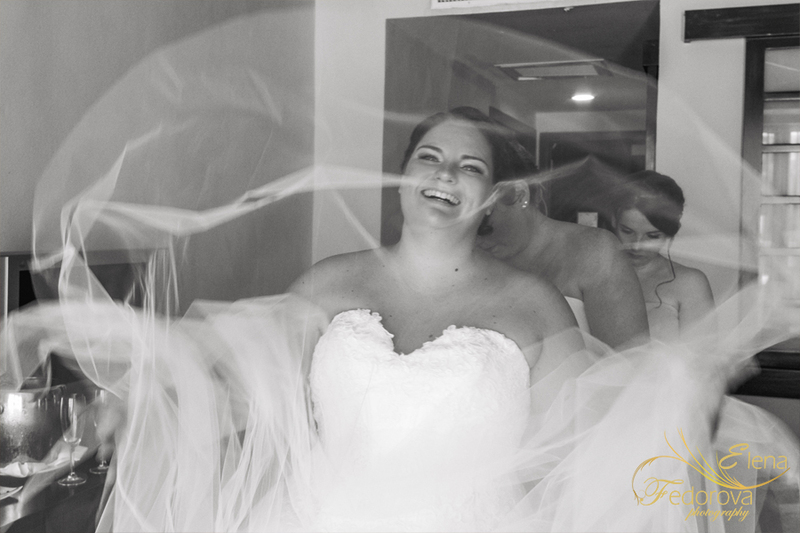 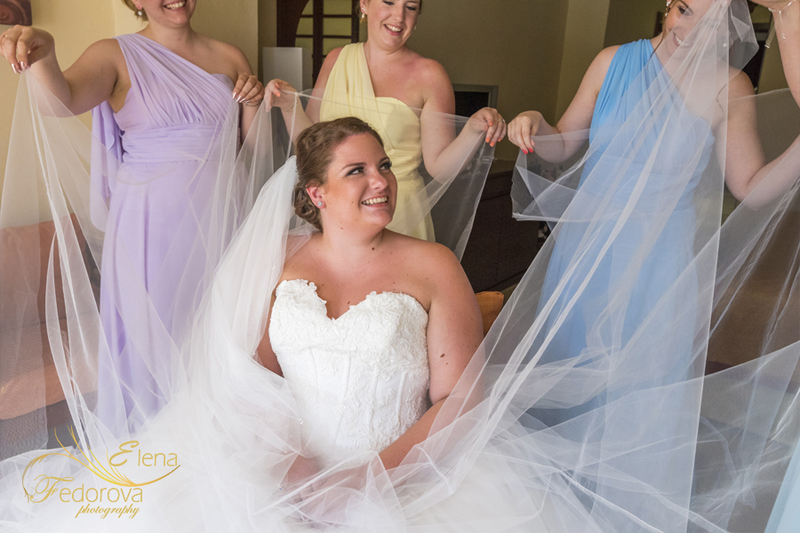 On this page I would like to share with you a Grand Riviera Princess wedding which I was honored to attend as a wedding photographer. 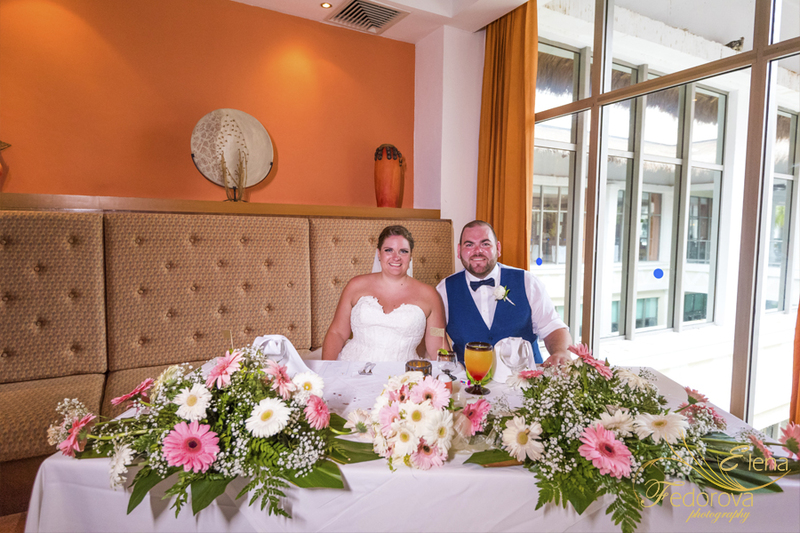 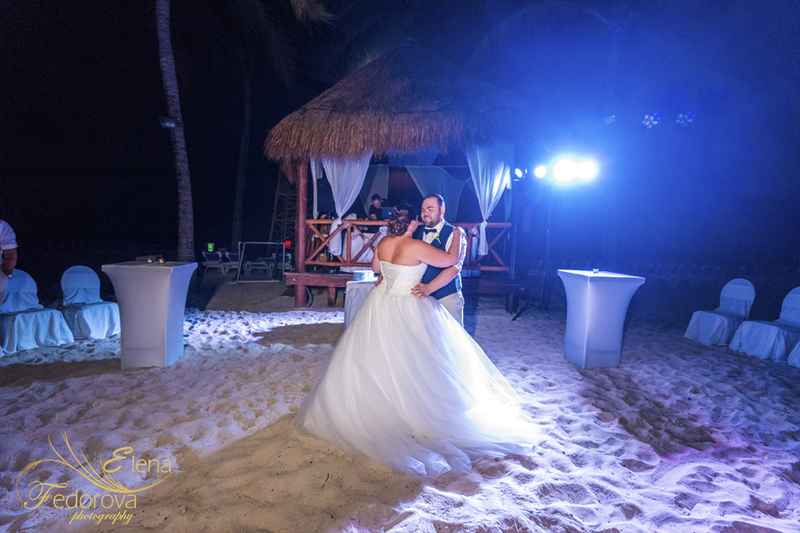 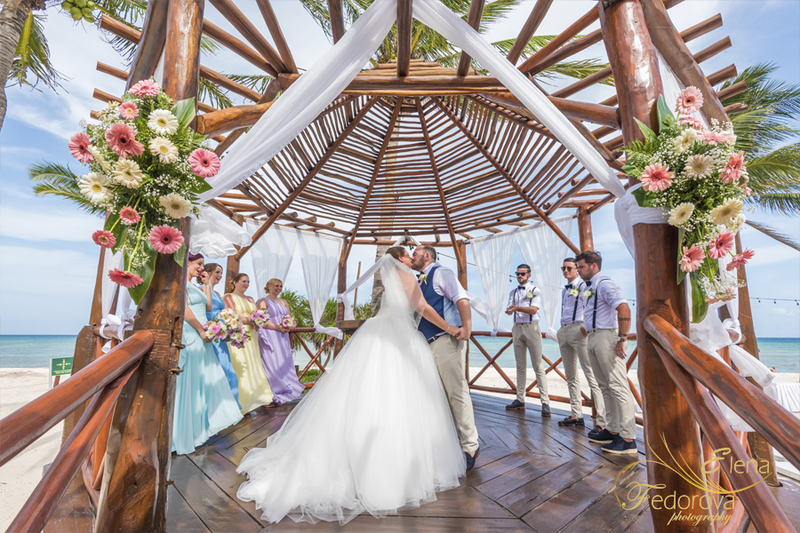 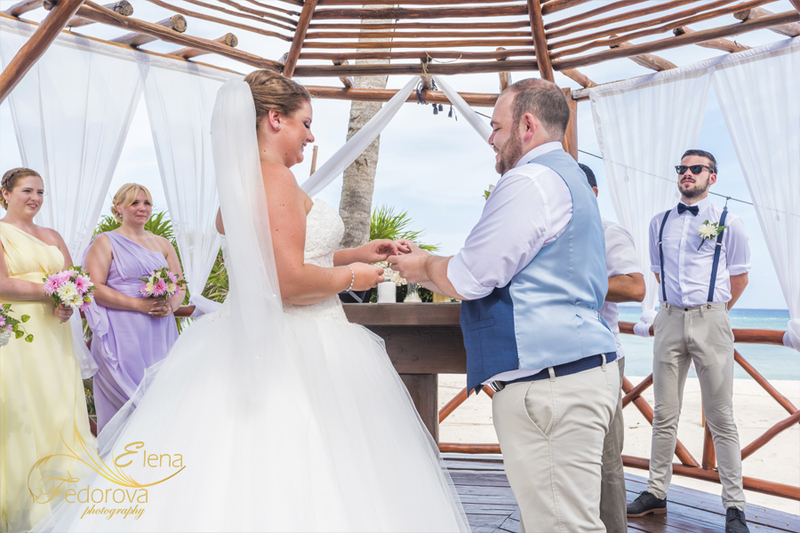 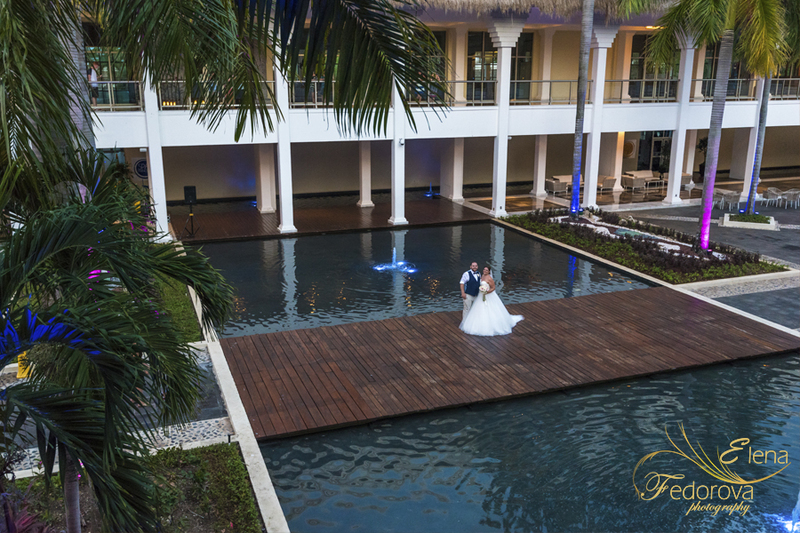 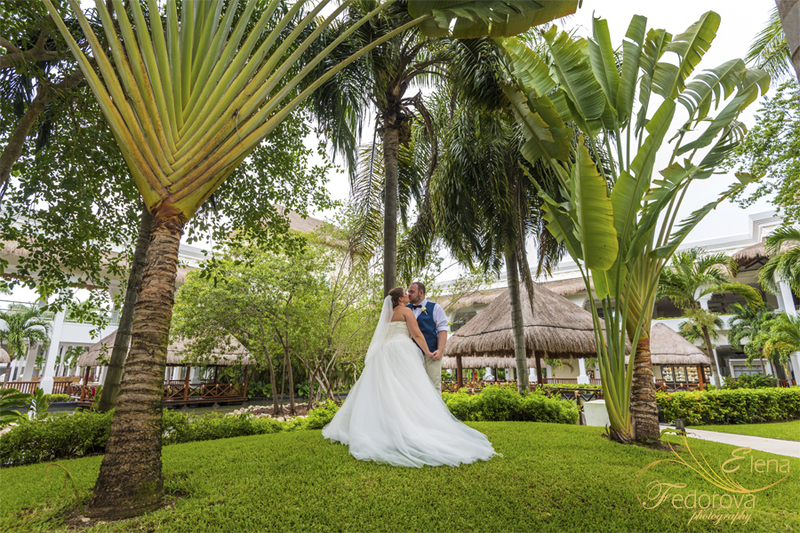 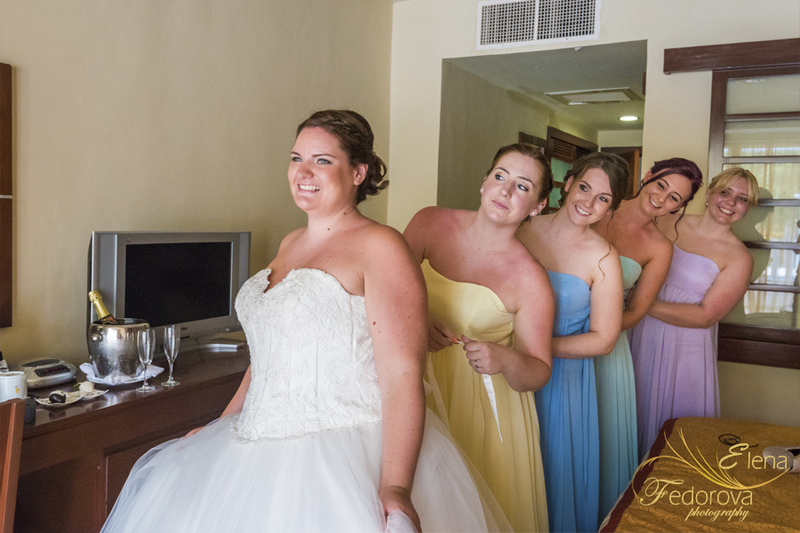 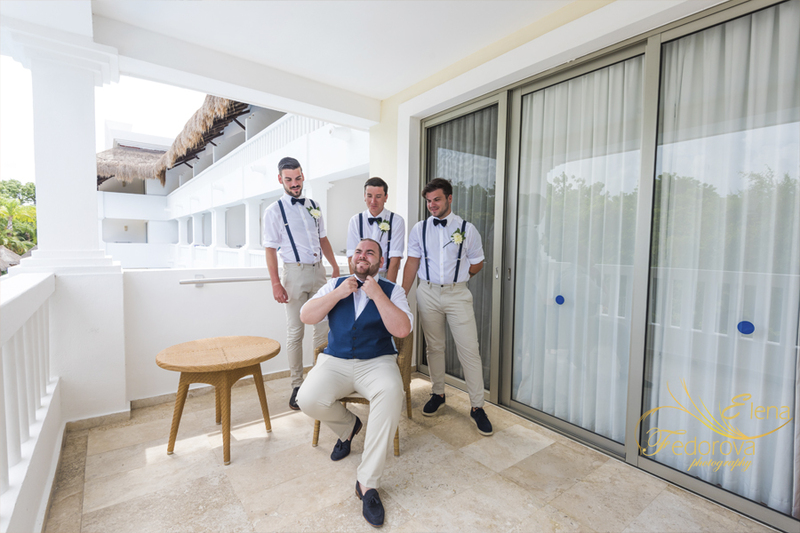 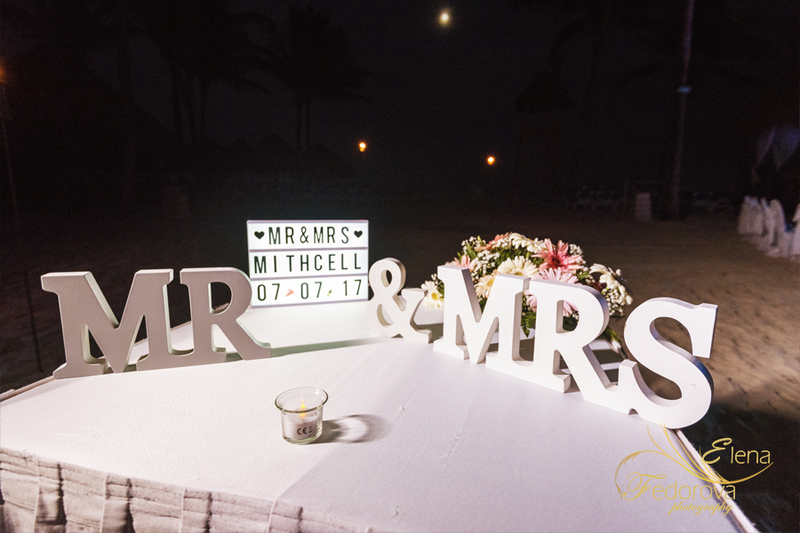 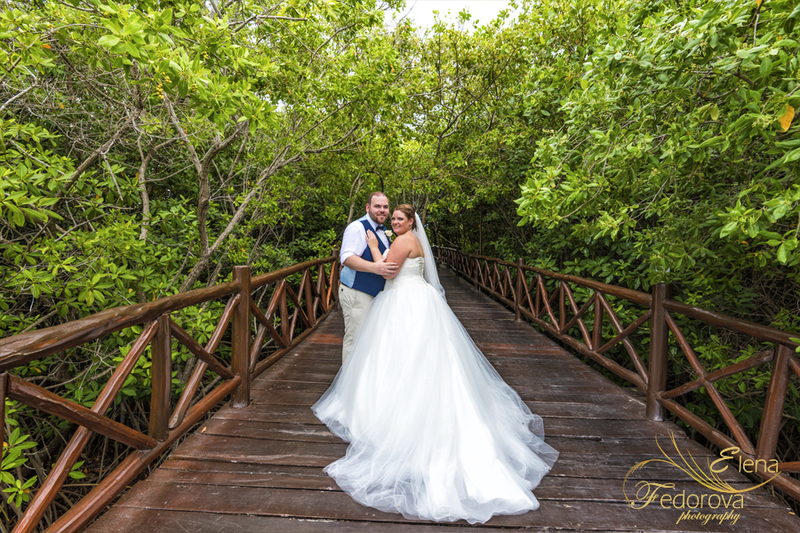 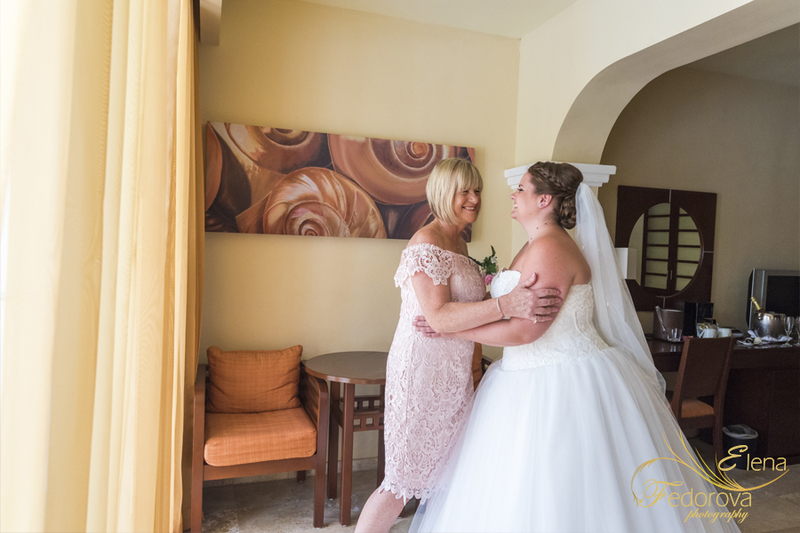 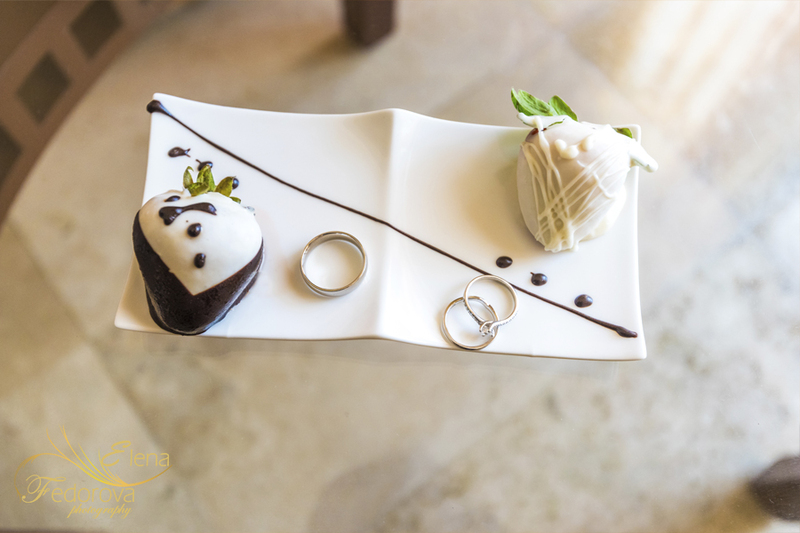 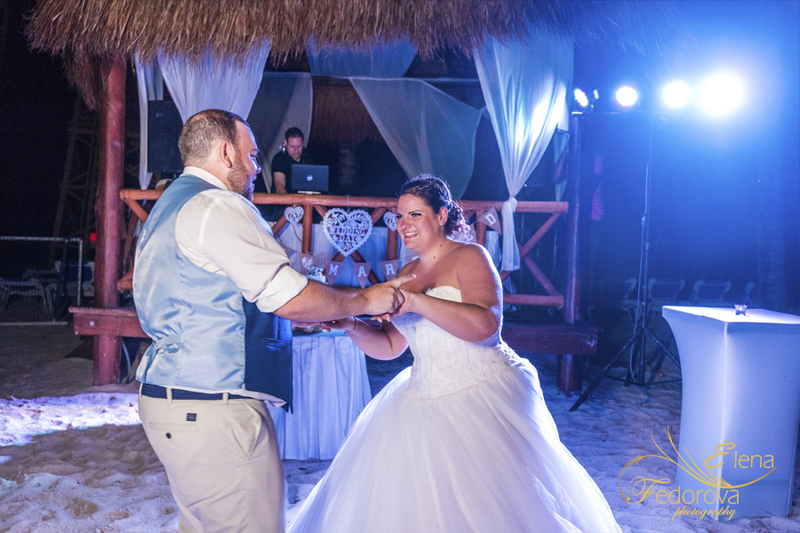 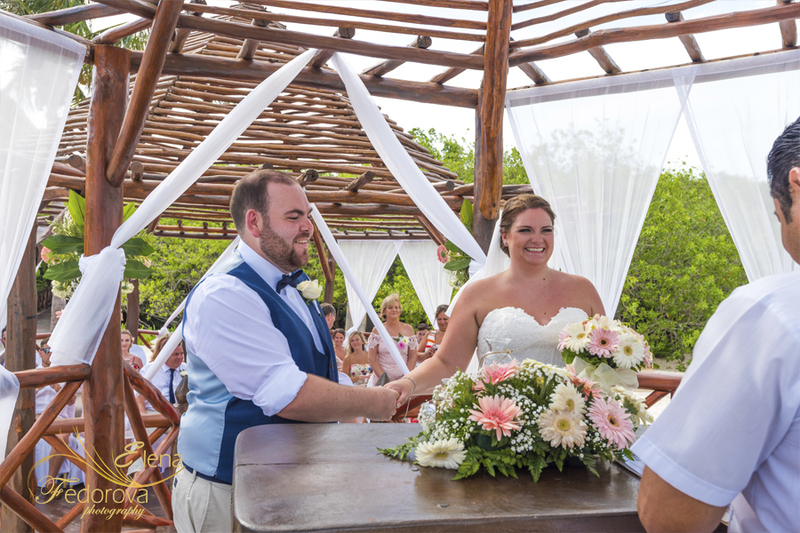 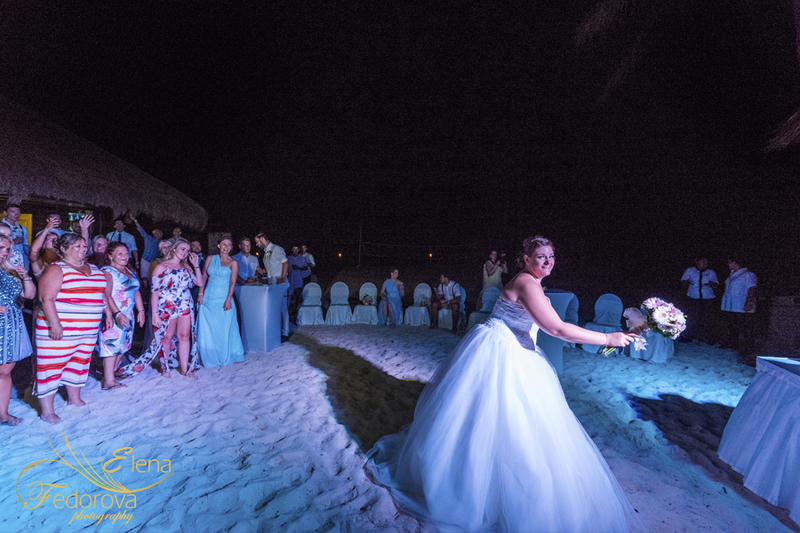 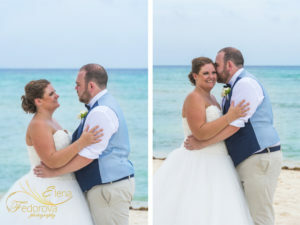 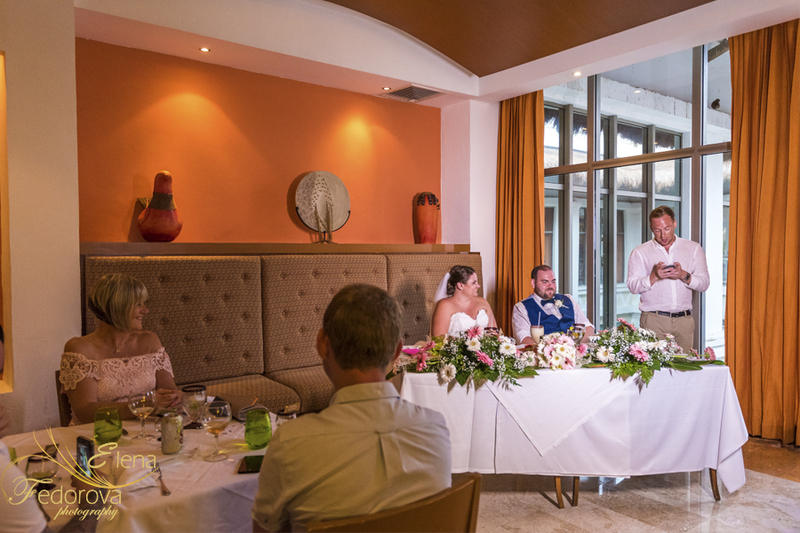 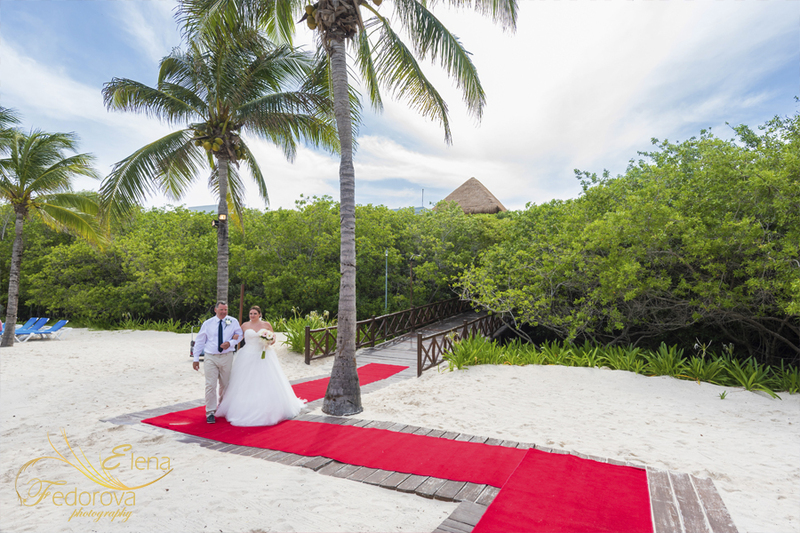 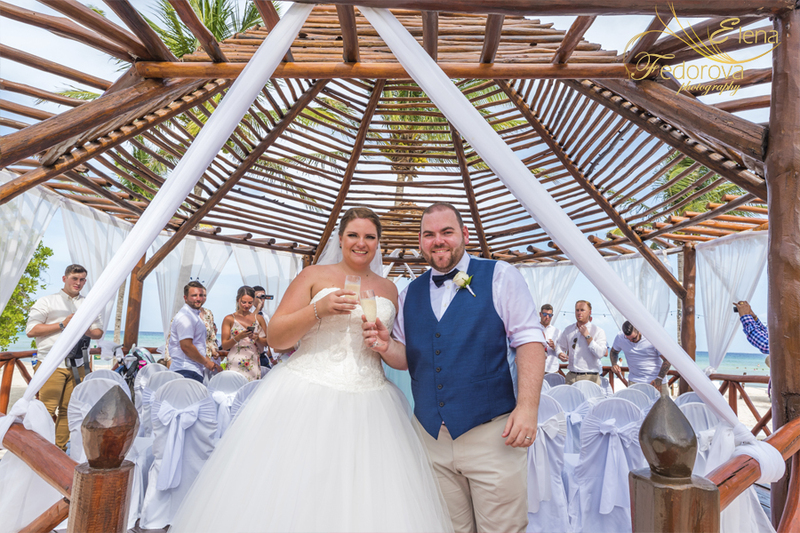 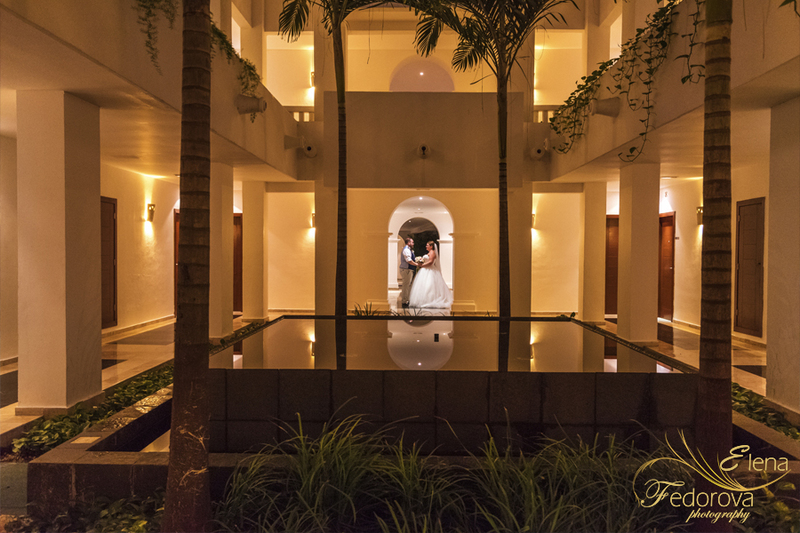 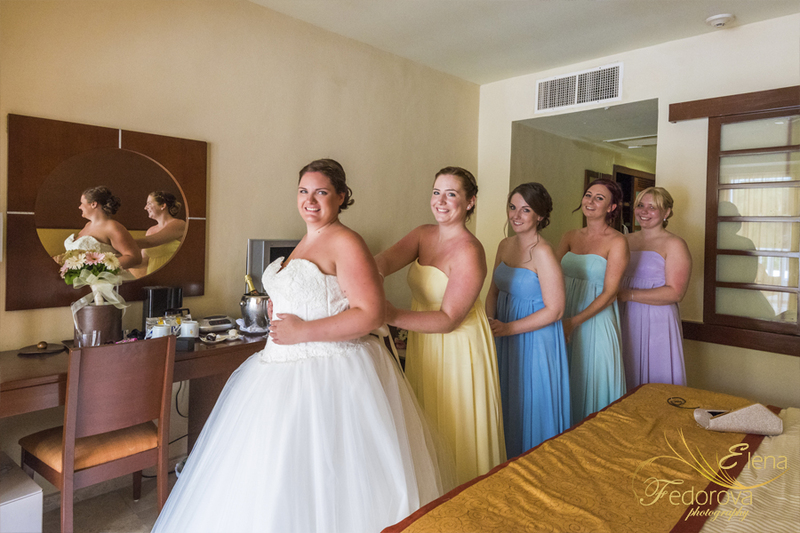 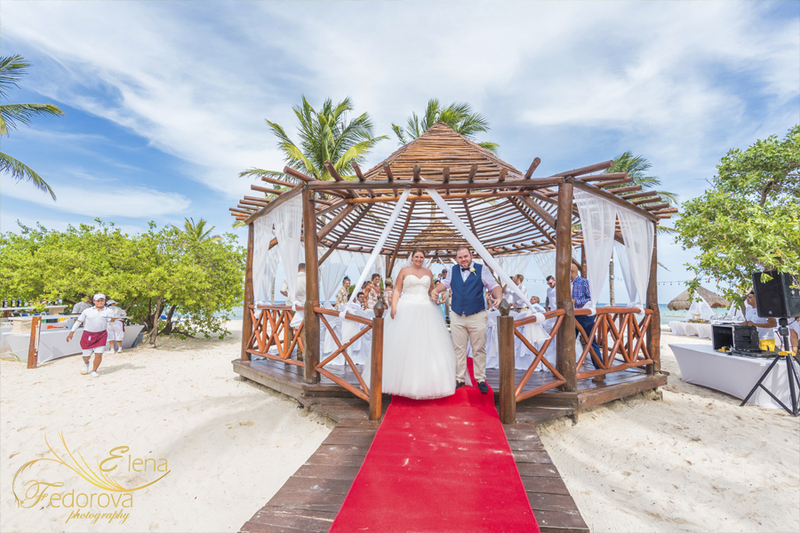 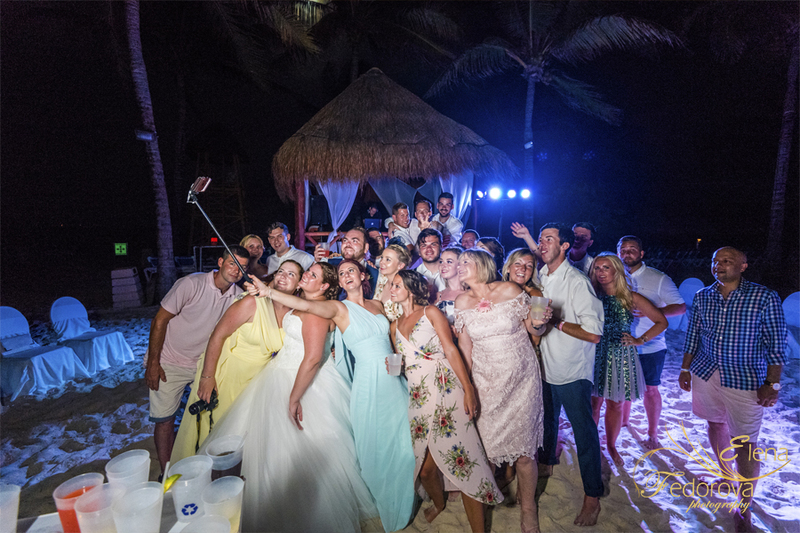 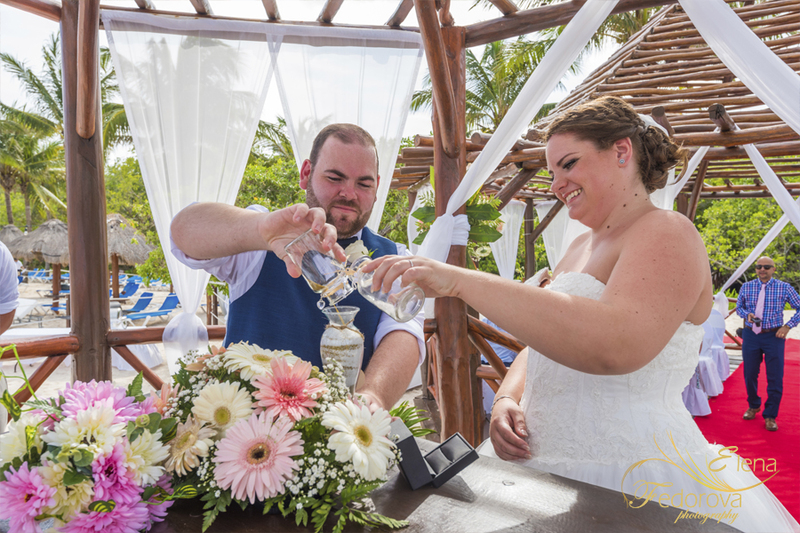 Laura and Jack came from England to celebrate their happy day here, on the sunny coast of the Riviera Maya. 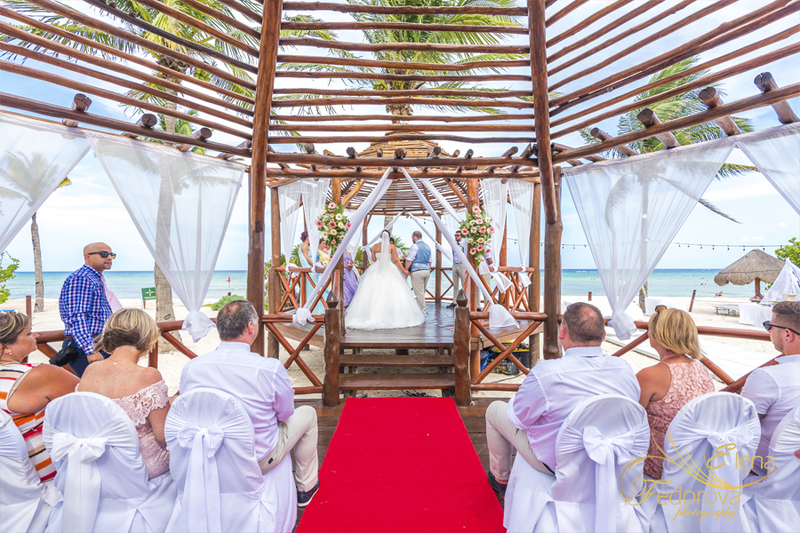 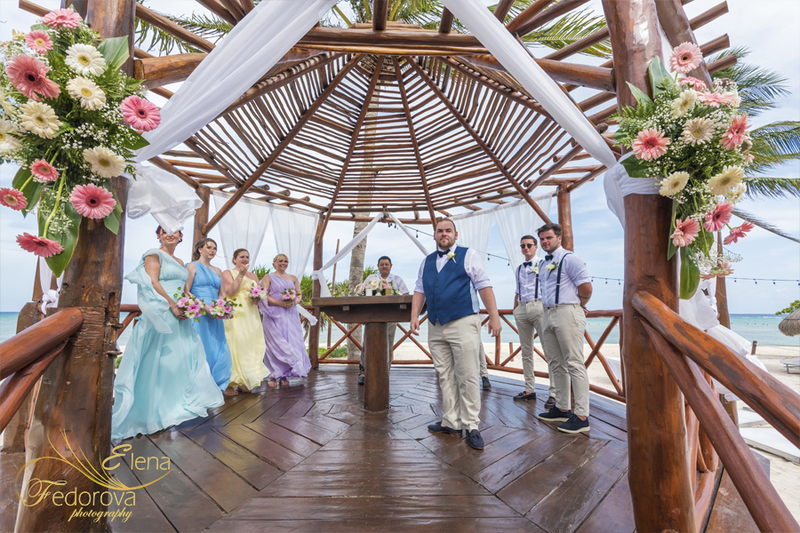 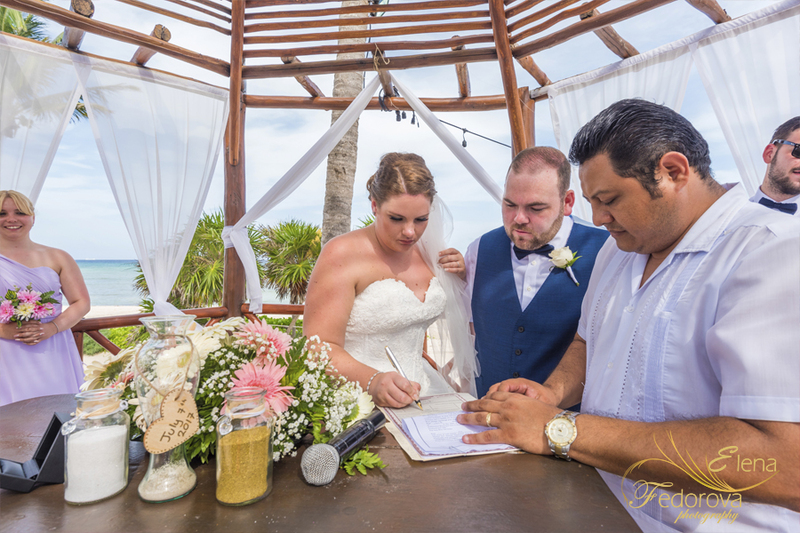 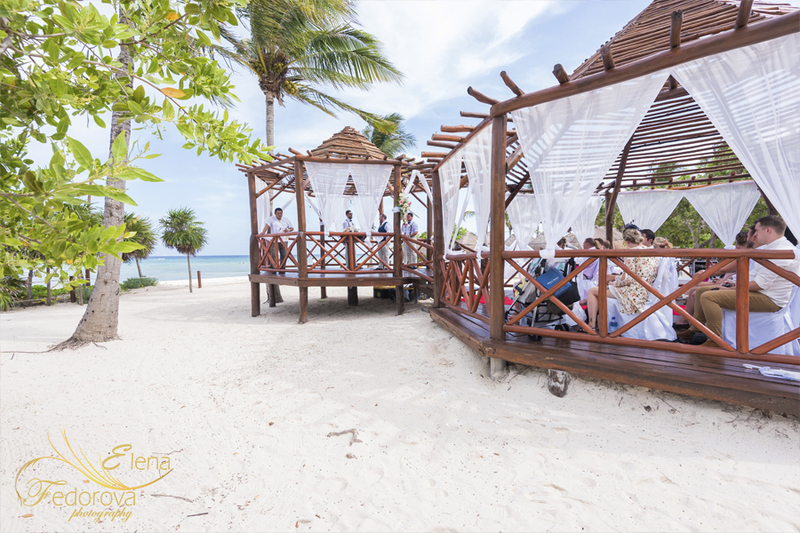 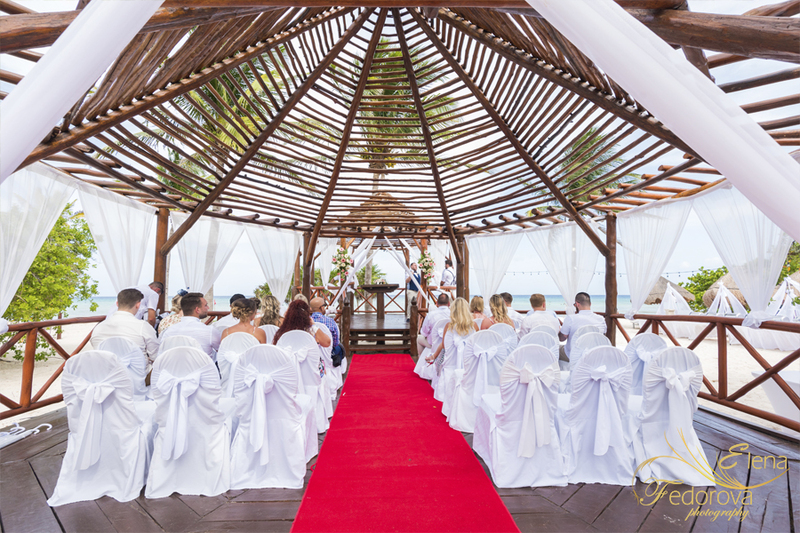 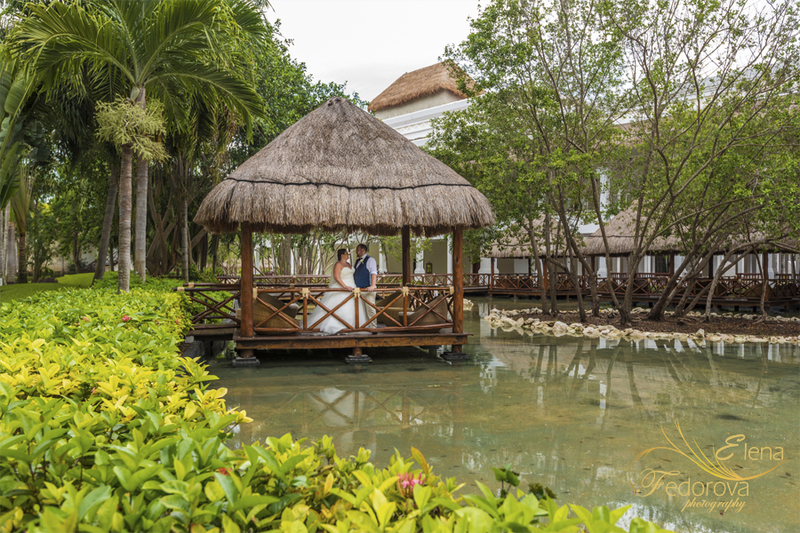 Their official wedding ceremony took place at the gazebo located on the beach area that belongs to the Grand Riviera Princess resort. 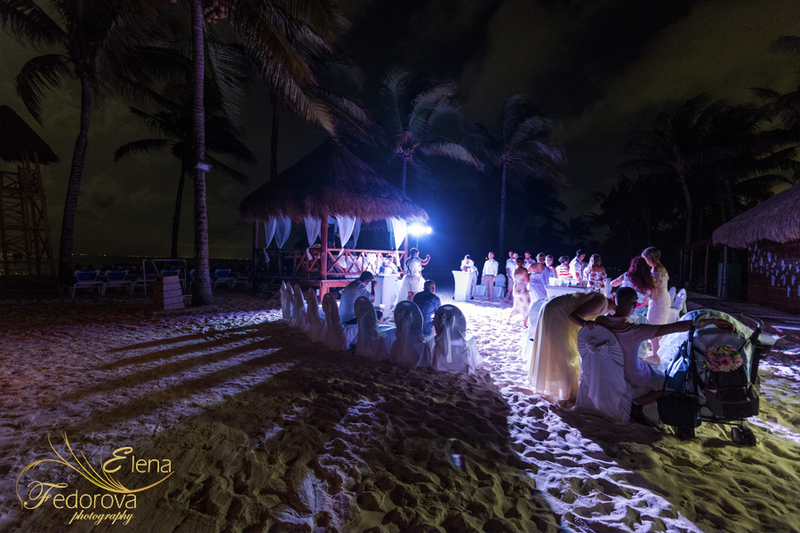 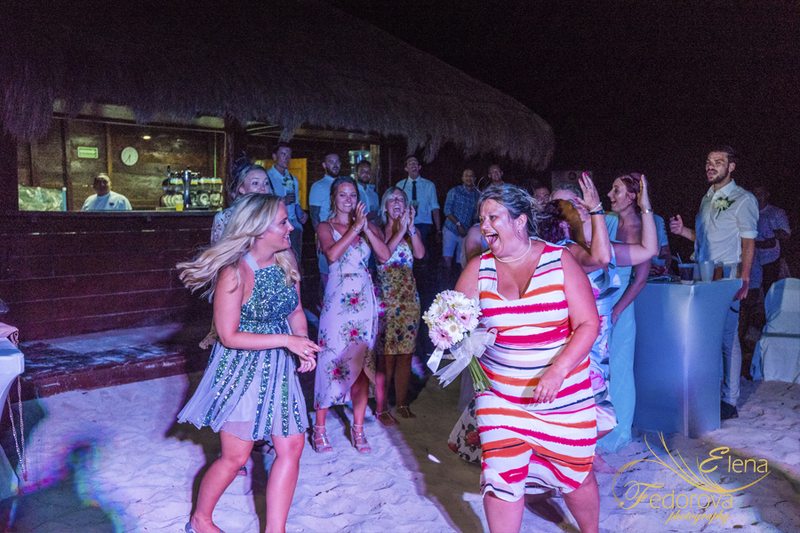 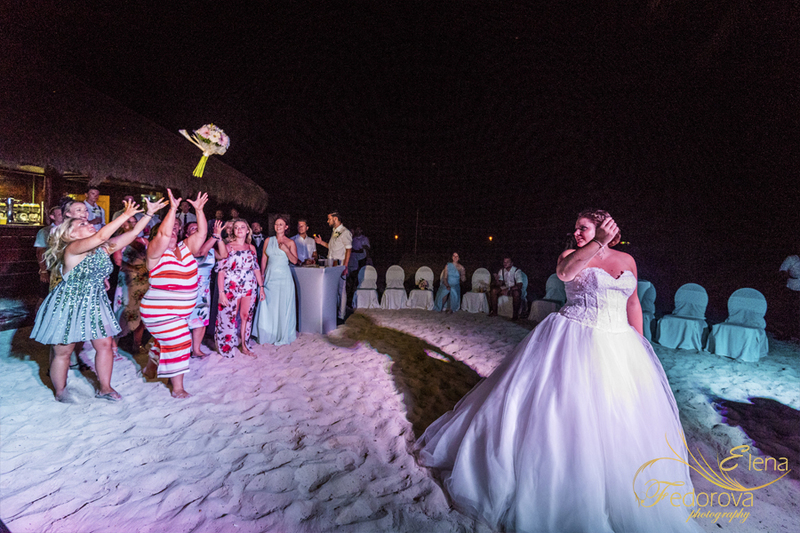 And the reception took place in the restaurant La Hacienda, followed up by the dance part that happened at the resort beach club. 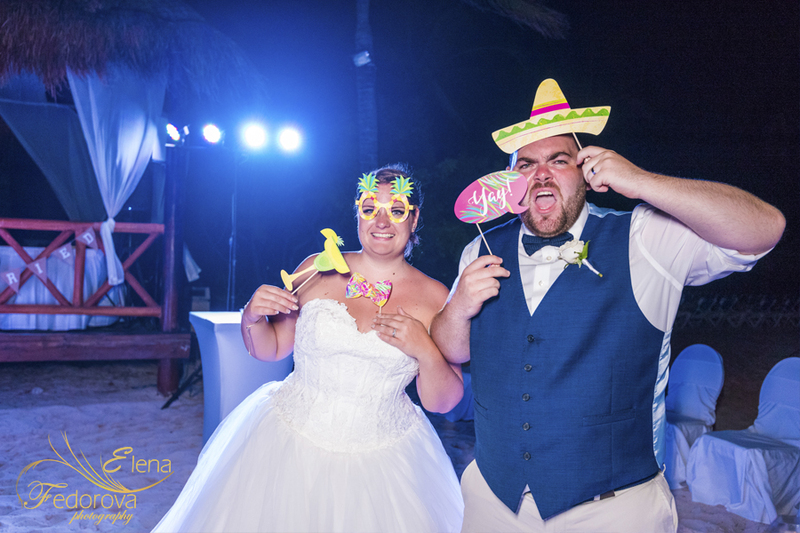 ← Playa del Carmen anniversary beach photo shoot.